Jeffrey Steele and his 3 Ring Circus crew are slated to play the annual YMCA Songwriters Night at 3rd & Lindsley April 17th! 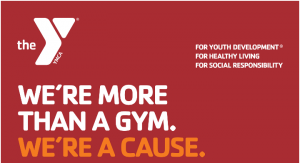 The line-up for the evening which will benefit the Brentwood YMCA includes 3 Ring Circus Writer’s & Friends: Jeffrey Steele, Alissa Moreno, The Shuggah Pies, Brandon Hood, Alyssa Bonagura, Kurtis John, Charlie Crowe, Jimmy Stewart, Willow Park and more! Show 7-10pm doors at 6pm. Includes a live auction! 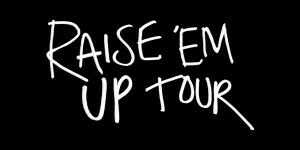 Keith Urban announced a new tour named after “Raise ’em Up” co-written by Jeffrey Steele. Read the whole story HERE. 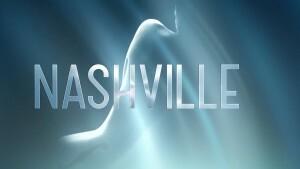 Go behind the scenes of “This Time” from ABC’s NASHVILLE here. Be sure to get the sign on ITUNES! 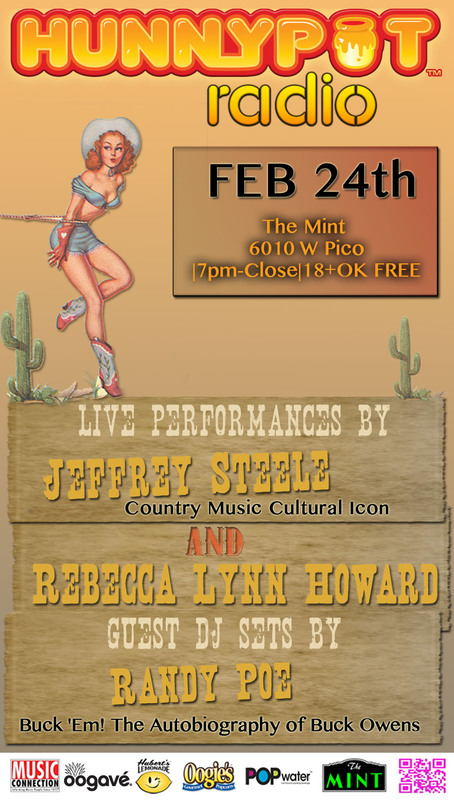 Jeffrey Steele will be doing a show for Hunnypot Radio February 24th at The Mint in Los Angeles. Doors at 7pm. Free 18+ This will be a interview and performance. 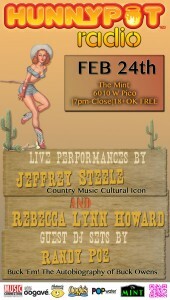 Jeffrey Steele will be in Los Angeles February 24th at The Mint! This show will be an interview and live performance. Check the HUNNYPOT website for more info! Don’t Miss Jeffrey Steele & Friends! Tickets are on sale for the 7th annual Jeffrey Steele & Friends concert and auction to support The Alex LeVasseur Memorial Fund of The Community Foundation of Middle Tennessee. The fund supports overlooked and at-risk youth locally and across the country. This year we are partnering with The Beat of Life an organization that provides therapeutic music programs to human/social service organizations and populations in need throughout Nashville that cannot otherwise afford it through the mobilization of Nashville’s talent and resources. The event will also feature a live auction. We hope you will join us! Get your TICKETS now! If you have DISH network Tune in and set your DVRs for The Music Row Show “Best of Show” it will air Sunday, November 24th from 1:30-2:30 EST on chanel #102 and will include a performance by Jeffrey Steele! Jeffrey Steele at 30A Fest! Jeffrey Steele was inducted into the Nashville Songwriter’s Hall of Fame Sunday October 13th at the annual NSAI Awards and Induction Ceremony. Steele was officially inducted into the HOF by longtime friend and songwriter Bob Dipiero and songwriter’s Al Anderson and Craig Wiseman as well as artist/writer’s The Shuggah Pies and Aaron Lewis performed a slew of Steele’s hits including “What Hurts The Most”, “My Wish”, “The Cowboy in Me” and “Hell Yeah.” Read more about the evening HERE, HERE, HERE and HERE.